You want to work where you are inspired to do your best and appreciated by your colleagues and manager. However, that kind of fit doesn’t happen by chance. Find out what it takes to target the right job, company and culture. CIO has covered almost every aspect of the job-search process from acing the technical interview to getting past applicant tracking systems to networking your way into your next job, but how do you figure out if a company’s culture is the right fit before you accept a job offer? We asked recruiters, CIOs and career coaches to share advice to help you decide for yourself if an organization is one you’ll flourish in or one you should pass on. Company culture is a funny thing. It could be the engine that drives your passion or it could be the thing that crushes your spirit and keeps you up at night. Figuring out if it’s one of these extremes or somewhere in between before you take the job is a tough task, but one worth undertaking. Choosing an organization without considering how you fit into their culture is a formula for disaster. “It is important for someone to learn about an organization’s culture prior to accepting a position. Culture is a large variable that influences overall employee engagement and the longevity that individuals stay with an organization. If it is not the right culture fit, someone is unlikely to be contributing their best and their tenure will likely be short,” says Kristin Darby, CIO at the Cancer Treatment Centers of America. 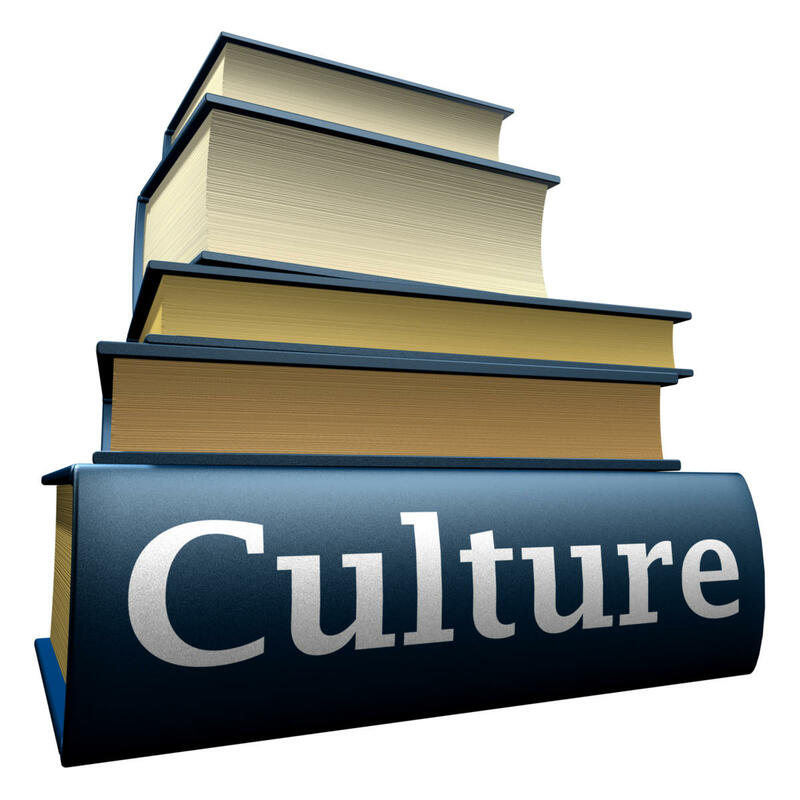 “Organizations define culture differently, and often, incorrectly. Culture should be comprised of a shared vision, defined understanding of the best fit traits of successful employees and core values that unite a company to think and work as a team with a well understood method of the best way to achieve their shared goal. Too often though companies define their culture more by their perks offered or by what I term ‘the frat’ mentality – meaning if you look, act and have the same interests as the team,” says Ed Nathanson, founder of Red Pill Talent, LLC. Experts agree that job seekers should be thinking about culture fit before they even apply for a job. “Too many candidates allow the company to be the one driving the interview process. In reality, the candidate should be interviewing the company as well. After all, the whole point is that you are entering into a mutually beneficial relationship,” says Stephen Van Vreede, personal brand strategist and job search agent for IT, Technical and STEM careers with ITTechExec . This is an essential part of the process, because if you don’t know what’s important to you than it will be next to impossible to decide where you fit in. Knowing what best motivates and inspires you will go a long way to making a solid choice. Some people can focus right in on this, others have to think and work at it. Are there actual employees of the organization participating on social media, talking about working at the company is like. What they say and do can be very telling about their culture. “If the employees aren’t saying or doing anything – that says a lot too,” says Nathanson. There is certainly no shortage of data and these days as candidates have more places than ever to find it –LinkedIn, Glassdoor, Twitter or the organizations website for example. “It behooves you to explore and use this to your advantage. How does the company represent [itself] externally on the Web and social [media]? What do their current and former employees have to say on sites like Glassdoor.com and others? Do you relate to their employment brand and the messaging they are portraying of what it is like to work at the company?,”asks Nathanson. That said, experts warn job seekers of potential pitfalls in this digital landscape. “One can get a lot of data from social media. But you’ve got to validate and verify that data to get useful information. For example, Glassdoor comments are mostly negative. However, a string of negative comments about a specific unit or group may not necessarily indicate a collectively bad company culture but a weak manager. Interactions with company personnel during the interview process are a great time to look for clues that will give oneself truthful insights about the culture,” says Victor V. Kumar, vice president and CIO with Preferred Employers Group. Once you make it to the interview process, make sure you ask the questions that will give you the insight you need to figure out how you will fit into their culture. Of course, you want to ask them to describe their culture but our experts also offer these questions that will help you glean insight into the organization. Besides experience or their resume, why are your best employees successful? “Probe a bit on why some people haven’t been successful, too -- taking away the focus on resume and experience and shifting to softer skills to get to the best personality traits that work or do not work in that culture,” says Nathanson. Asking for a tour of their offices is a great way to see how employees interact with each other. “Start with reviewing the physical space. Are there lots of private offices? Cubes? Open work areas? Is technology visible in all areas? Are screens on the walls of open areas, conference rooms, do people roam with their laptops?,“ says Elaine Varelas, managing partner Keystone Partners. How do the employees look? Are they happy, engaged, and productive -- or clock-watchers, just waiting for the day to be over.